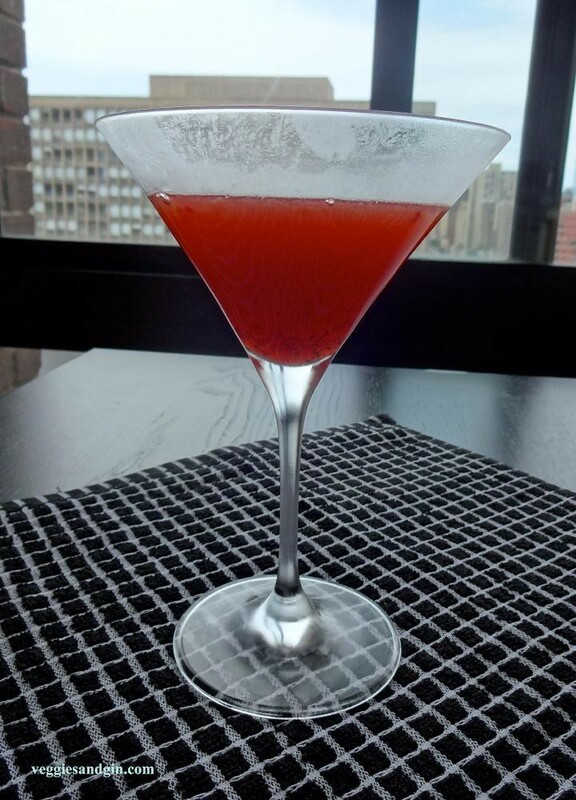 Perfectly ripe strawberries and blackberries from farmers market, bright homemade raw lime syrup (no Rose's, please), and my old standby, Hendrick's, form a perfect fusion of summer flavors. For anyone who has ever wondered about the lack of gin on the blog to date, this post is for you. 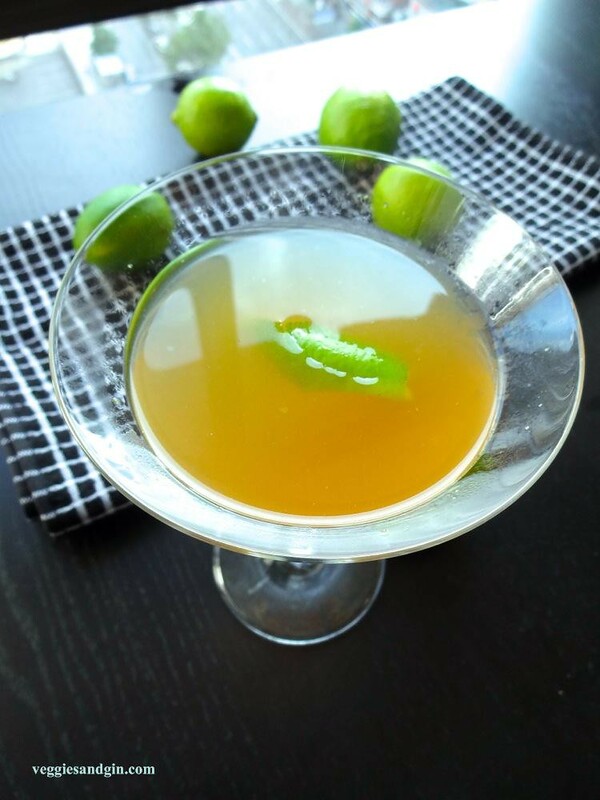 The idea for this post came about a few weeks ago when I saw a gin gimlet on a cocktail menu. For a long time, I was convinced that the gimlet was my favorite cocktail. In the last few years, I've discovered other cocktails and my tastes have changed (gin & Yellow Chartreuse is a current obsession). 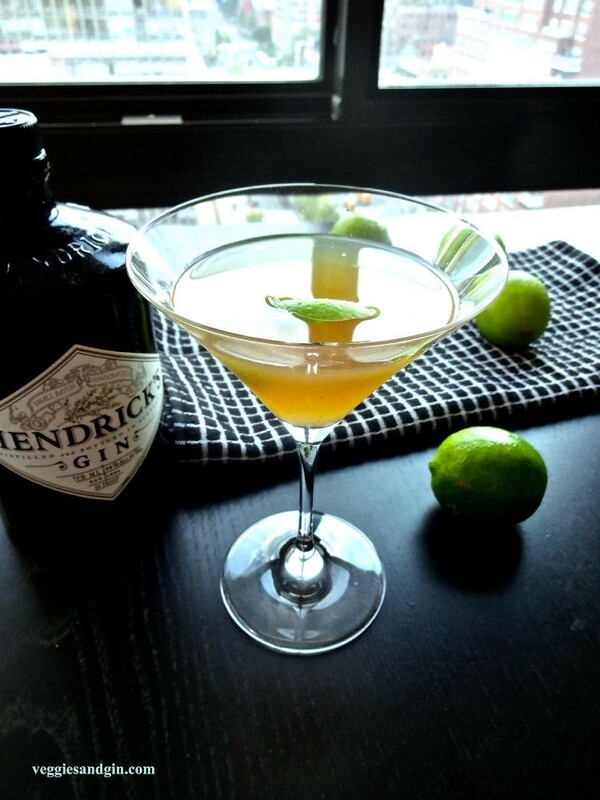 A gimlet has two components: gin and lime cordial. There are vodka gimlets out there but I do not drink them. For such a simple little cocktail, a gimlet can be a difficult thing to order. Allegedly, the classic recipe calls for equal parts Rose's lime juice and gin. Rose's lime juice essentially consists of water, high fructose corn syrup, sodium metabisulfite, lime juice concentrate, and Blue No. 1. Accordingly, it makes cocktails taste like sour lime candy dissolved in rubbing alcohol. For this reason, some mixologists prepare gimlets with fresh lime juice and simple syrup instead of Rose's. (Always insist on lime juice and sugar/simple.). But this provokes criticism from purists who argue that without Rose's, it's technically not a true gimlet. It's some other beast. I'll let the mixology geeks work that out. In the meantime, we can respect our ingredients and come up with something a little bit more flavorful. Enter: homemade lime cordial. Using a recipe from The New York Times as a base, I set about making my own purer version of a classic gin gimlet. What I love about the Times recipe is that the cordial is raw. There is no need to cook the syrup for 20 minutes as most recipes suggest. 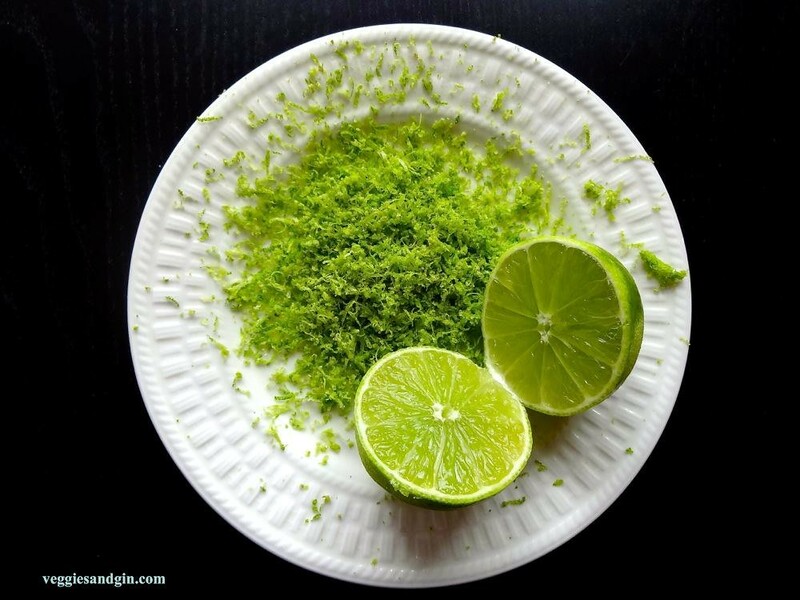 As a result, the end product is bright and bursting with fresh lime flavor. 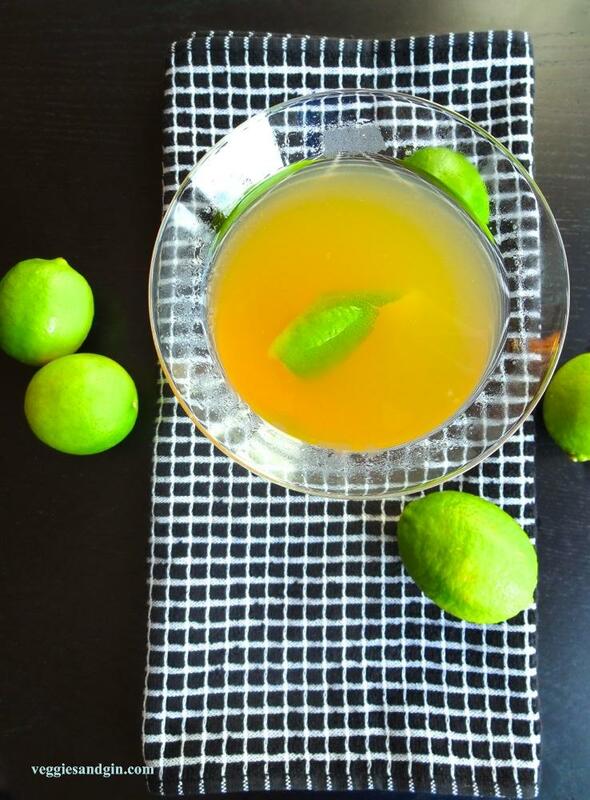 A gimlet recipe is and always will be a mere suggestion. The cordial is truly the only part that requires some precision but you have some freedom to experiment there as well (note that the Times recipe suggests the addition of ginger - delicious). To make your gimlet, you can stick to the classic proportions (equal parts gin and lime) but I recommend adjusting the sweetness to suit your tastes. In fact, I generally prefer a 2:1 ratio of gin to lime. To prepare the lime cordial: Zest and juice all six limes. In the end, depending on how juicy your limes are, you should have approximately 3/4 cups of juice or roughly equal parts lime juice and sugar. Add the sugar to the juice and stir until fully dissolved, about 3 to 5 minutes. Add the zest. Cover and refrigerate for 24 hours. Strain the cordial and return to the fridge for another 24 hours, after which it will be ready to use. You can store the cordial in the fridge. To prepare the gimlet: There are two methods. You can either stir the gin and lime cordial together with ice and strain into a martini glass or you can simply stir them together over plenty of ice in an old-fashioned glass. Either way is fine. Adjust the sweetness to your liking. Squeeze a lemon wedge into the cocktail and serve with a fancy lime twist. Once I mastered the basic gin gimlet, I decided to elevate the whole thing and depart from tradition with some ripe summer berries. The sweetness of the fresh berries mellows out the tart taste of the cordial in a lovely, pleasing way, and the colors are stunning. You can use any berries here. I happened to have blackberries and strawberries on hand but blueberries and raspberries would work well, too. 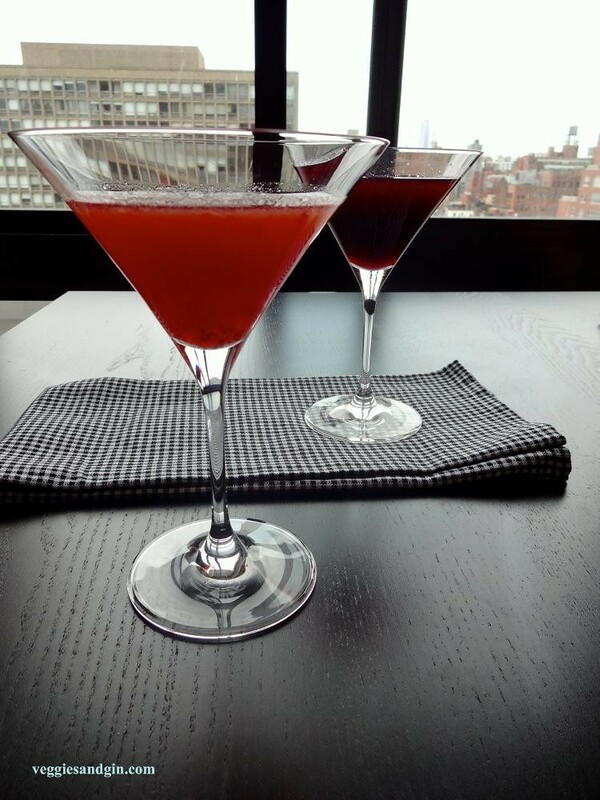 To prepare a berry-flavored gimlet, simply muddle 1/4 to 1/3 cup fresh berries in a cocktail shaker. Add ice, gin, and lime cordial, as described above, stir well, and strain into a martini glass. If using blackberries, you may want to shake and then strain the mixture through a fine mesh strainer. I definitely prefer the strawberry.